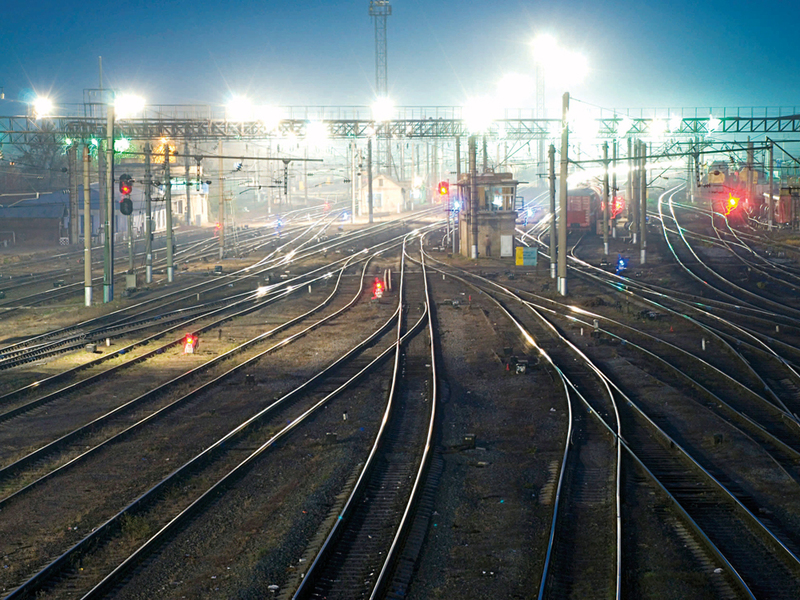 ISOR CDS is a key central information system for the railway infrastructure manager. Its function areas can be customized as to the regulations and technological practices of the target organization. We also provide outsourcing of both the systems and servers operation. The most essential feature is the interconnection of ISOR CDS with other applications of OLTIS Group and various external information systems, which together comprise a unified and functionally distributed ensemble.